Palliative care works with patients who are facing life-limiting illnesses to improve their quality of life. Our team of physicians, nurse practitioners, social workers and chaplains have specialized training to aid and counsel patients through these situations. We work with patients to enhance their quality of life with their family needs in mind, minimizing their pain and discomfort and addressing their psychological, emotional and spiritual needs. We also provide hospice care and have visiting nurses who can come to your home to provide needed care. 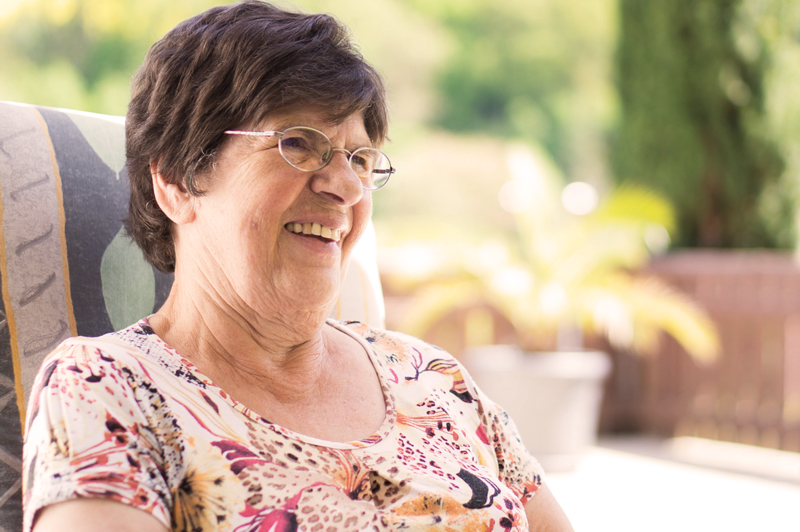 We provide comfort, compassion and dignity to those we care for. We work with patients and families to enable patients to live as well as they can when life expectancy is limited. We offer a variety of programs and are available to discuss the options for you or your loved one.